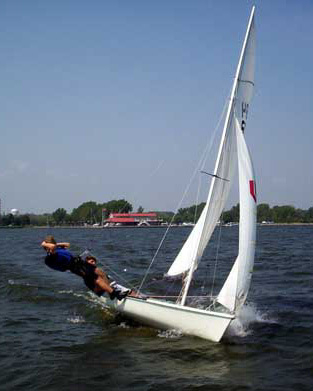 Sailing is a healthy outdoor activity that’s fun for the whole family. Here on the Bay of Quinte we are fortunate to have one of the best places to sail anywhere in the world. 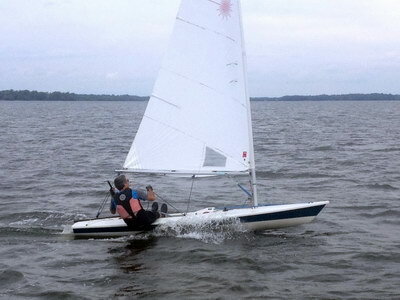 Experience the thrill of sailing this summer and enjoy it for the rest of your life. 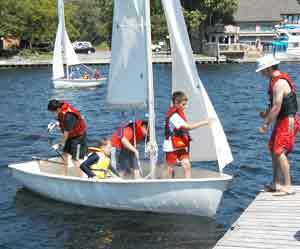 All sail training programs operate from the Bay of Quinte Yacht Club (BQYC) located at the tip of Victoria Harbour in Belleville. The air-conditioned building and classrooms are designed for training and larger groups, so we couldn't ask for a better facility. 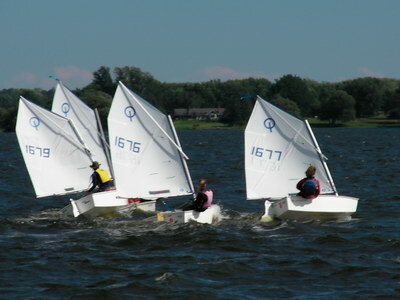 The grounds are a safe, park setting providing sunny and shady areas for many on shore activities, and on the Bay of Quinte for excellent sailing experiences. Dinghy summer lawn storage is available to our racers and members for a nominal fee. If you are unfamiliar with our program offerings, please browse through our Sail Training information. A downloadable program guide book can be found here. Please register now to ensure your spot - limited enrollment is available!